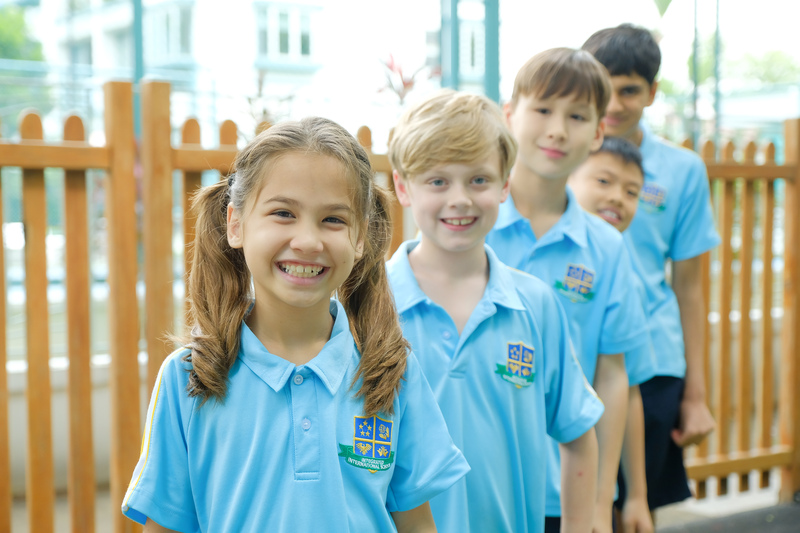 The Integrated International School values collaboration with all its stakeholders. 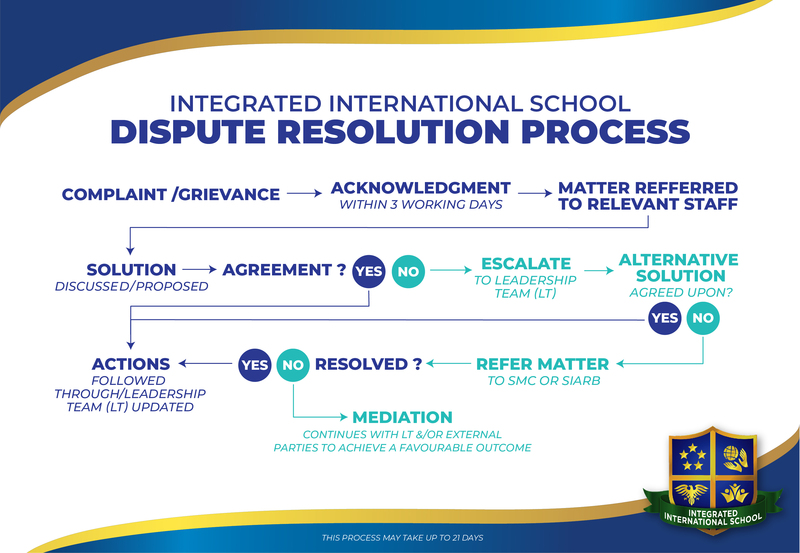 As such, IIS has put in place a process on dispute resolution to receive and resolve official feedback, complaints or grievances, which is depicted here. *We aim to resolve disputes within 21 days.